NORTH BAY — The Littlest Hobo has been spotted in North Bay. The Hobo, an intelligent travelling German shepherd, was seen just outside Pinehill Variety on Jane St. yesterday afternoon, where he was helping an elderly woman buy some groceries. The nomadic dog has been seen elsewhere in the city. Reports coming in detail how the Littlest Hobo has helped clear a man wrongly convicted of murder, saved a kidnapped ballerina, tracked down a missing child, taught a young man the value of friendship, cleared the name of a woman accused of thievery, and tackled Jay Aspin half a dozen times. 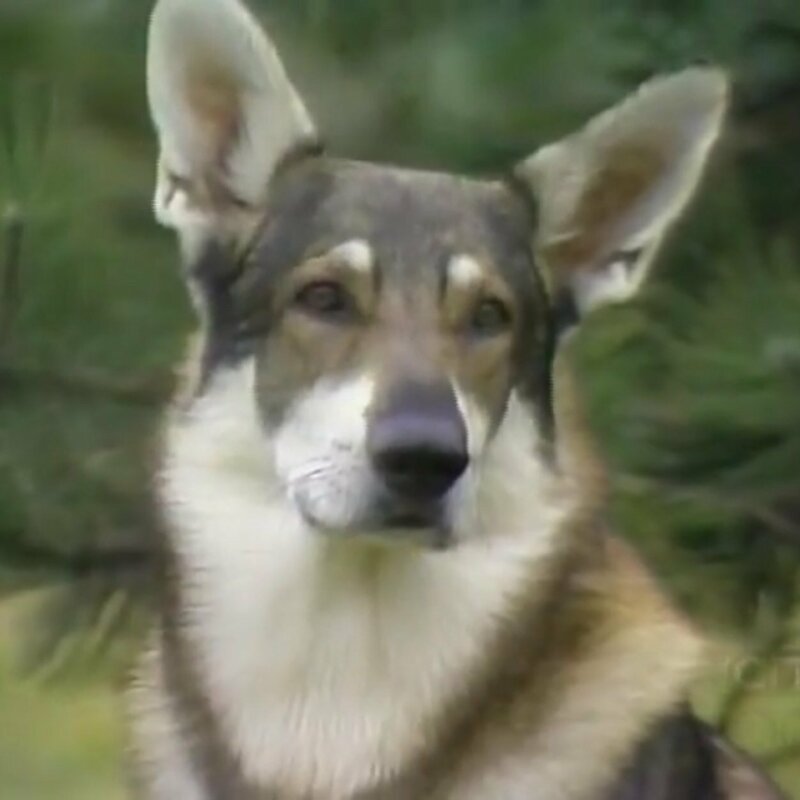 While the appearance of The Littlest Hobo is more than enough to turn heads, Lena Barton says something else caught her attention. Other businesses have reported hearing the theme too, often when the Hobo walks by. Those looking to see The Littlest Hobo may be out of luck. ONR foreman Sam Bonnar says he spotted the Hobo hopping a train headed north.